Global TV brands, Samsung Electronics, LG Electronics and Sony, gained market share and increased their year-over-year shares of LCD TV shipments by an average of 11 per cent in 2014, which is higher than the market average. According to IHS, the top three TV brands purchased more than one third (37 per cent) of the total global TV panel supply in 2014, and they will continue to increase their share this year. Overall, the top three brands are expected to grow their LCD TV shipments 16 per cent, year over year, to reach 110 million units or 42 per cent of all TV panel shipments they want to secure from their suppliers in 2015. 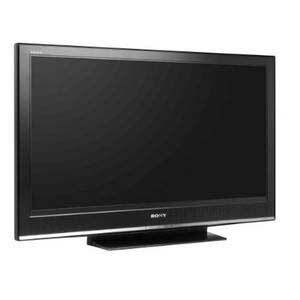 In the LCD TV industry, the companies controlling panel allocations during a shortage will garner the most market share. Companies that purchase panels at competitive prices during an over-supply can also save on costs, which helps raise profits. TV makers also prefer a shortage to an over-supply, because a shortage can stimulate consumer purchases; in an over-supply situation, prices fall quickly, which encourages consumers to postpone purchases, while they wait for even better bargains.